Looking for something special to do for Dad on Father's Day weekend? Bring him out to Smithville Lake for an exotic car show and vintage air show! It will be a great day on the lake for the whole family to enjoy! There is an $8 per vehicle charge to get into the park, but the event itself is free. Get all the details here. 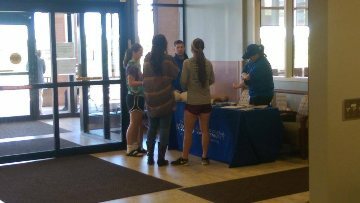 Event sponsored by Clay County, MO Government. 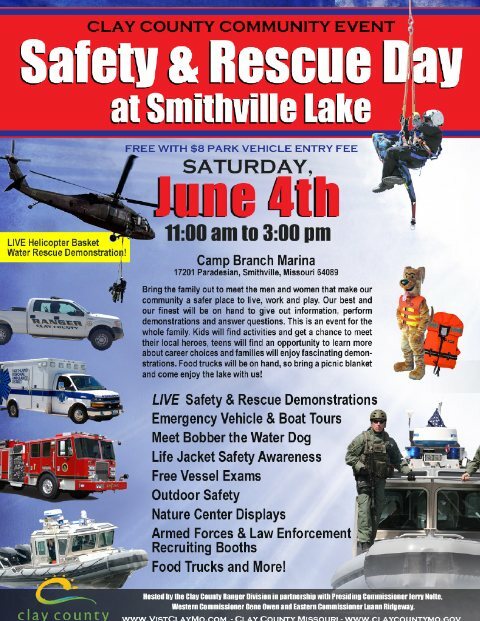 NRAD will be participating in the Safety & Rescue Day at Smithville Lake. We hope you will bring the family and join us for this exciting event. Do you have a severe weather plan for your pets? Pets are family members too. As you prepare your family for emergencies, don’t forget about your pets. Here are some suggestions on what to put in your pet emergency supply kit, shelter tips, and other emergency planning needs for your pets.